1.Unplug the power from your broadband modem and shut down your computer. 2.Disconnect the Ethernet cable connected from your computer to your broadband modem. Leave the end connected to your broadband modem attached. 3.Connect the end of the Ethernet cable removed from your computer to the WAN port on the router. 4.Connect the provided Ethernet cable from a numbered port on the router to your computer. 5.Plug the power back into your broadband modem and wait for the broadband modem to sychronize to the network (refer to your modem manual for information on this). 6.Plug the power adapter (provided with the router) into the router, then connect the other end to a power outlet and verify that the power LED on the router is on. Note: If the Power LED is not lit, verify that the power adapter is properly connected to the D-Link® Storage Router and to a working power outlet. 7.Power on your computer. Once booted launch your web browser and type in a web address such as http://www.dlink.cc to verify that you have an Internet connection. appears, press the button labeled Internet Connection Setup Wizard and proceed through the wizard. How to create a Group of users to access storage via FTP or local on D-Link DIR-685 LAN? Step 1: Log into the D-Link DIR-685 router´s User Interface. 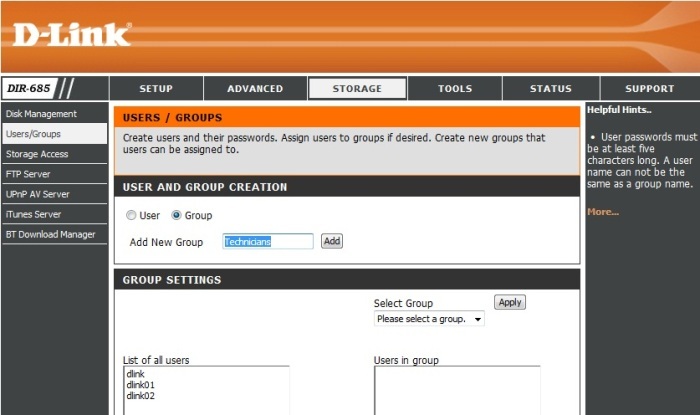 Step 2: Navigate to the Storage tab and select Users/Groups (located on the left-hand side). Step 3: Select the Group button. Enter a name for the group and click Add. 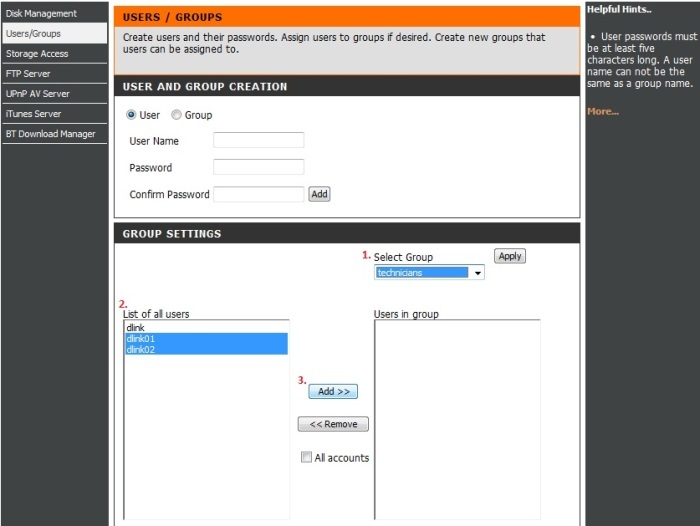 Step 4: In the GROUP SETTINGS section, select the group you created. Select the users you wish to apply to that group and click on the Add button. How to adjust LCD settings on my D-Link DIR-685? Step 1: Log in to the router User Interface. Step 2: Navigate to the SETUP tab and click on LCD located on the left hand side. 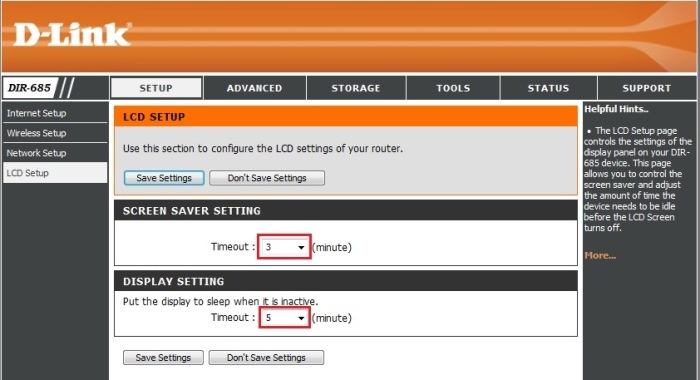 Step 3: Adjust the desired SCREENSAVER SETTINGS or DISPLAY SETTINGS and hit the Save Settings button after. 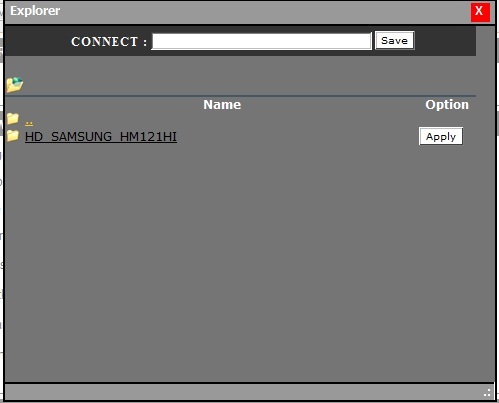 How to specify a folder for users or groups to have access on D-Link DIR-685? This article teach you how to specify a folder for users or groups to have access on DIR-685. Step 2: Navigate to the Storage tab and select Storage Access (located on the left-hand side). Step 3: Select User or Group for the category. Click the drop-down arrow to specify a user or a group, create a share name and click on the Browse button to specify a folder on the drive. Step 4: A window will open showing you the root of the drive. Click the drive name to specify a folder. Step 5: If you do not have any folders inside your root you can create new folders. Otherwise click Apply to any folder and click Save. 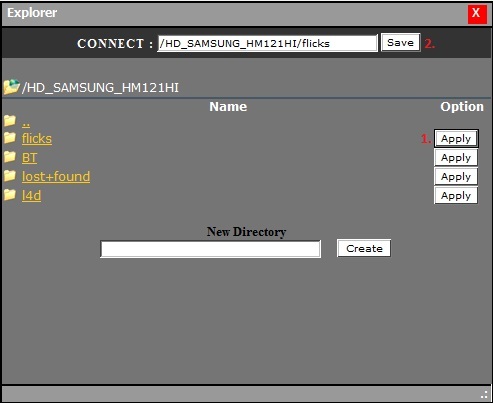 Step 6: Click Save Setting after applying what user/group has access to their folders. 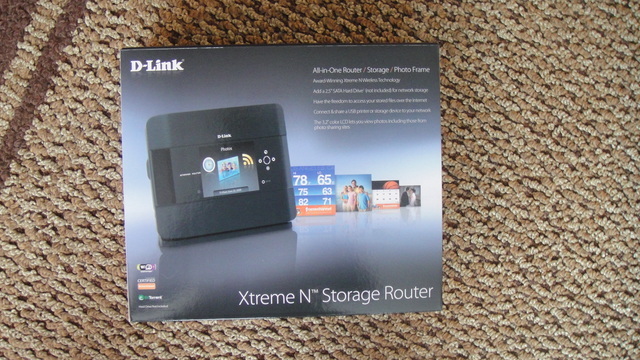 D-Link hooked us up with a DIR-685 and its time that we give this router away! If you didn’t catch the first part of the review, be sure to check it out here. The winner will be announced in the second part of the review which will be posted this weekend. So lets get down to business, how do you enter the drawing? There are two ways to enter; the first way is the post a reply to this news post. It is important that you post a new reply, do not reply to someone’s comment as that will not enter you into the drawing! The second way to enter is to re-tweet this news post but you must do it in a certain fashion. After you click the re-tweet link, make sure to add @dlinkpress and @bdsams to the tweet! It is important to do it this way to make sure your information gets pulled into the pool so you have a chance at winning. Finally, you can enter each day up until the drawing (but not more than once per day, we can tell if you do) using both methods. There are no restrictions on location either, anyone can enter and anyone can win! Good Luck!